In an exclusive Billboard.com feature, rising pop star Haley Vassar exclusively premieres the ethereal music video for her current single "Can't Fall Slow." Vassar stars in the video, which was filmed in Los Angeles and produced by ZANE of ZANE Productions. 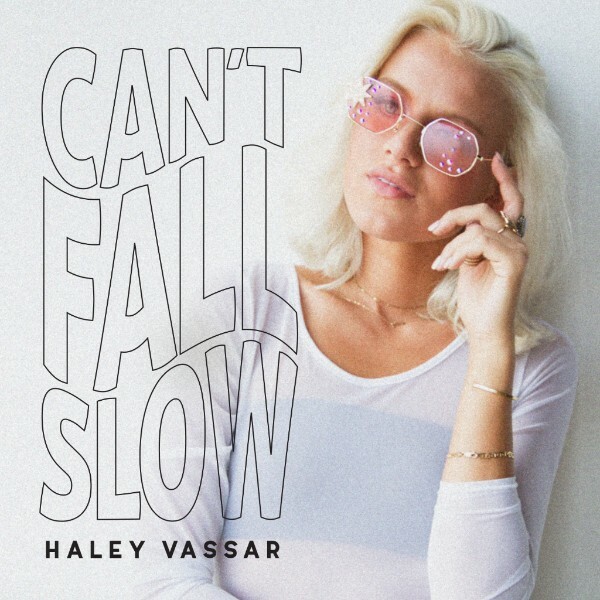 Pop prodigy Haley Vassar exclusively premieres new single "Can't Fall Slow" with AXS.com. Click HERE to download "Can't Fall Slow." Fans can also catch Vassar on tonight's episode of Celebrity Page TV, click HERE for local listings.